President Trump has been continuously thwarted in Congress as he seeks money to build a border wall. 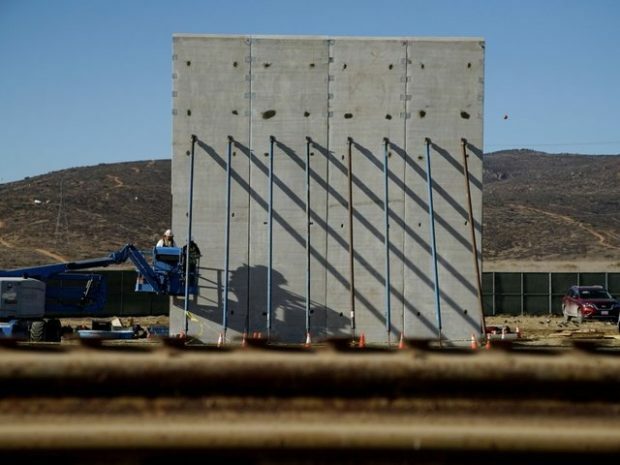 After all, his critics contend, he said he would make Mexico pay for the thing, so why should they vote any money forward for it, especially the tens of billions of dollars it requires? Turns out there are some good ideas coming forward for it.